Buy works – Khrapak Georgiy Vasilyevich | (1922-1974). 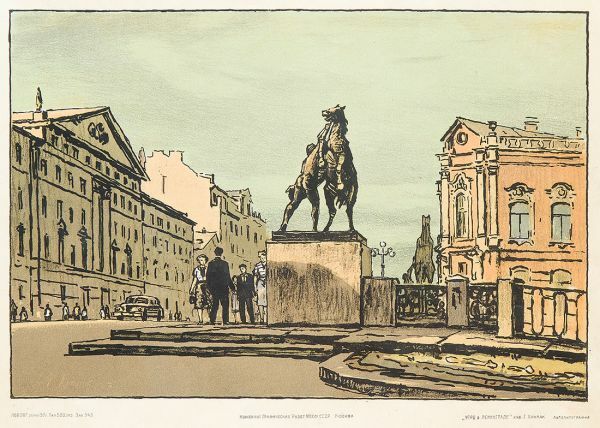 Soviet and graphic artist, honored Artist of the RSFSR. He graduated from the Moscow Art College in memory of 1905 (1941), where P. I. Petrovichev and V. N. Baksheev were his masters. 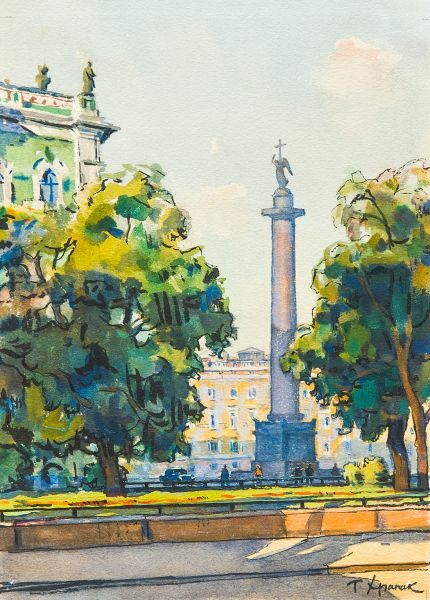 During the Second World War he worked in the studio of military artists named after MB Grekov. 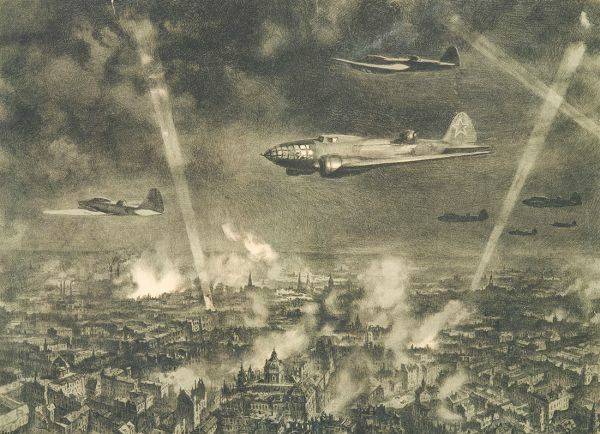 In 1943, in Moscow he presented a large series of graphic works created on the Western Front. Khrapak's drawings were printed in magazines: "Ogonyok", "Smena" and others. He is the author of well-known works such as "Let's Get to Berlin", "Victory", "Mother", "Warrior-Liberator" in Treptow Park (Berlin) and many others. 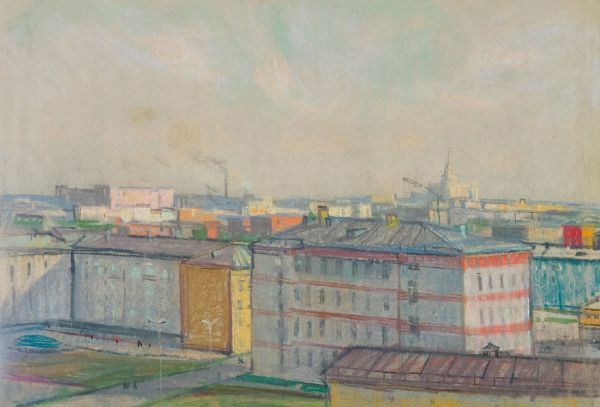 In 1946, George Khrapak joined the Moscow Union of Artists. 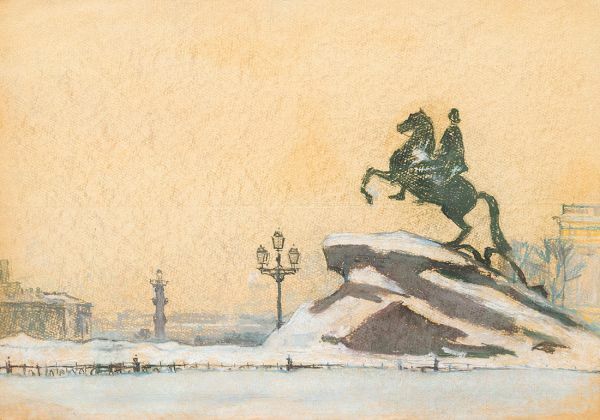 He drew etudes and landscapes of Moscow, Leningrad, Bukhara, Voronezh, Crimea, Sweden, Yaroslavl, Kostroma, Karelia and Baku. In the 1960-1980s, books with reproductions of his paintings were published. 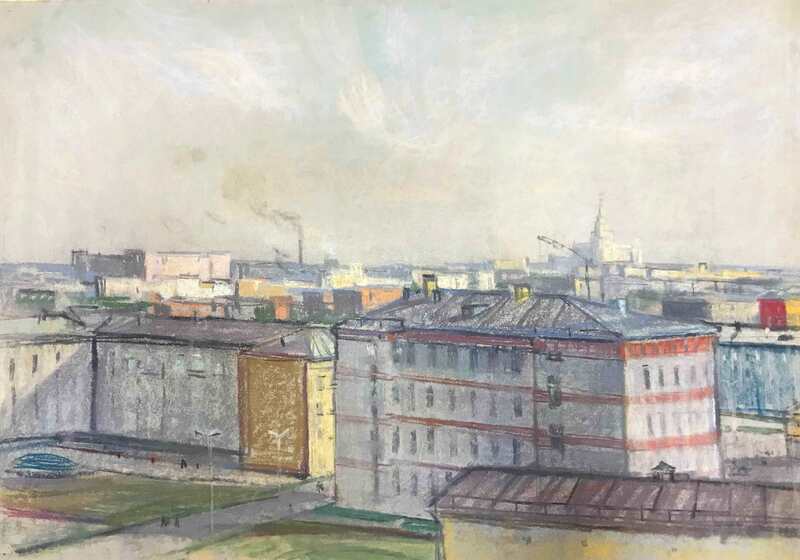 The artist's works are included in the exposition of the State Tretyakov Gallery, the Museum of History and Reconstruction of Moscow and the Museum of the Soviet Army. Technique – Crayon on paper. Year: The end of 1960s.